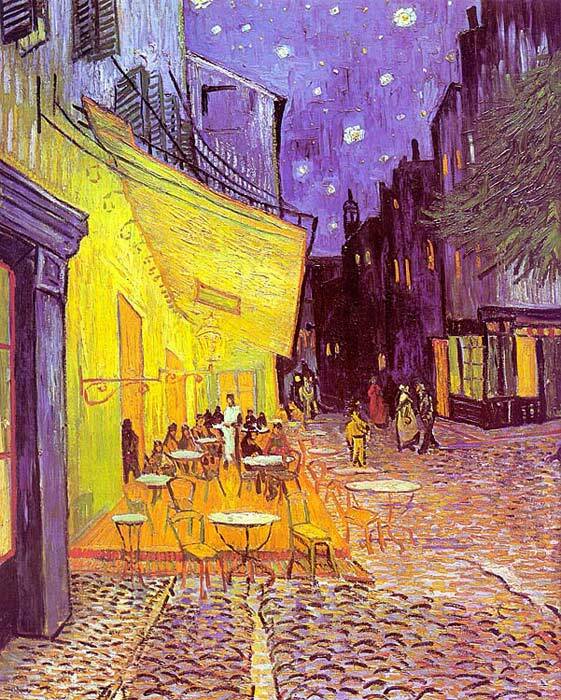 We offer "Cafe Terrace at Night, 1888" in different sizes, but the painting can also be painted at your own custom size. The painter will recreate the painting perfectly, entirely by hand on linen canvas. Only one shipping is charged no matter how many paintings you order.